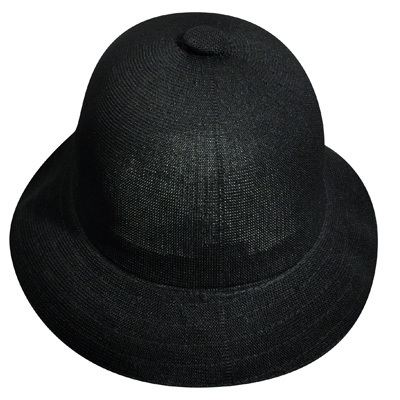 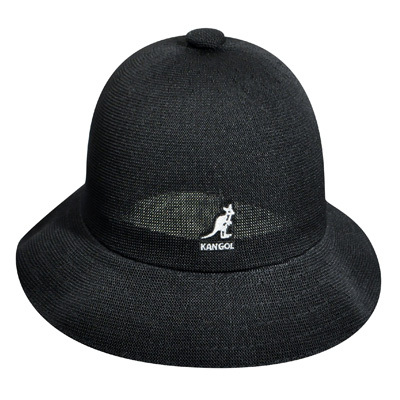 The Kangol Tropic Casual hat is an original icon that has forever rocked the beach as well as the dance floor. 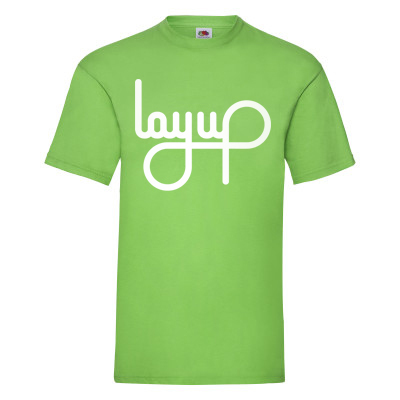 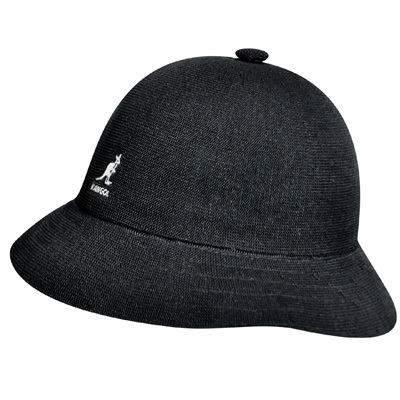 The Casual shape in the light tropic material is a timeless classic Kangol style. 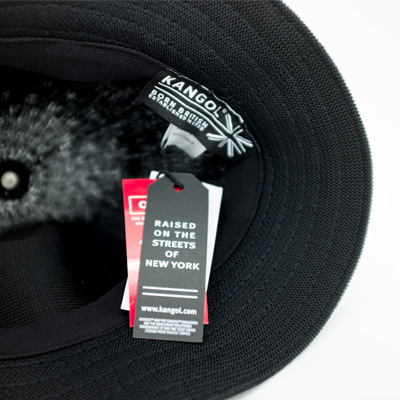 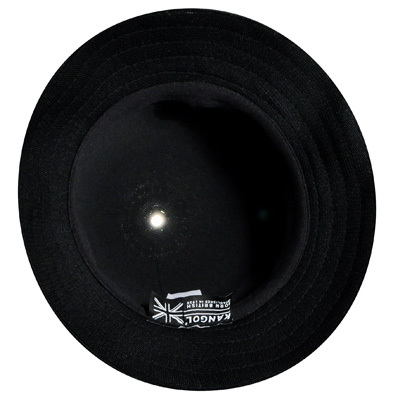 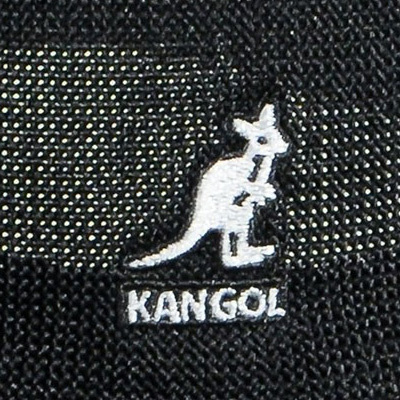 The KANGOL caps are available in four sizes: S: 54- 55cm head admeasurement, M: 56- 57cm, L: 58 - 59cm, XL: 60-61cm.